Families have a lot to think about when transitioning to a senior living community. Leaving a home that you've lived in for 30+ years is a big change. And downsizing from a house to an apartment is not always easy — especially when you want to retain that sense of ‘home.’ Not to mention, moving requires major planning, mental preparation, and some tough decisions. 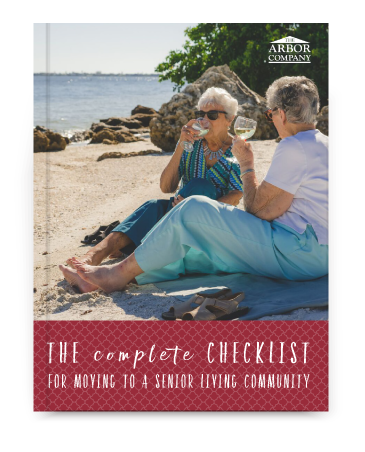 We’ve created this complete checklist with all of the logistics for moving into a senior living community to make your move easier. Just complete the form to download your free copy of the checklist!